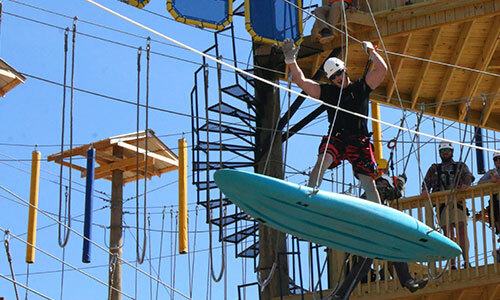 If you want a fun-filled, action-packed day, we offer the Full River Trip. 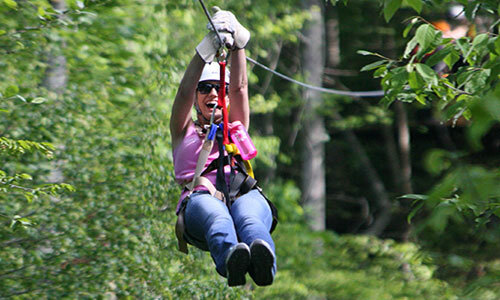 We start with a trip down the Upper Ocoee River and then we take you on a trip down the Middle Ocoee River. The Full River Trip takes about 3 – 3.5 hours on the river, but it's a great day of excitement and fun. 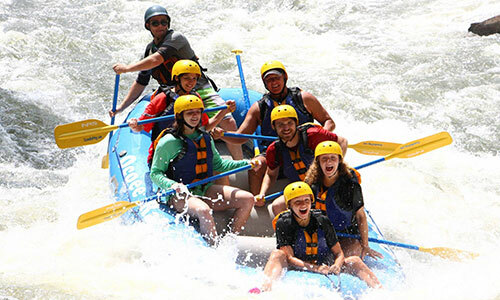 The Upper Ocoee combined with the Middle Ocoee River offers the finest full day of continuous Class III and IV whitewater action in the Southeast. 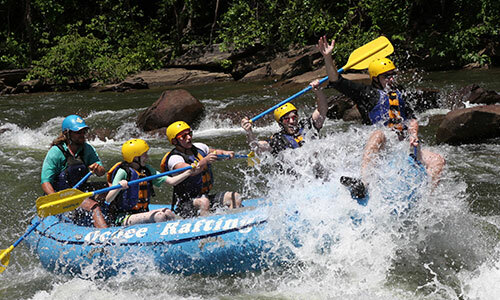 Whether you decide to take a trip down the Middle Ocoee, the Upper Ocoee, or both, we want you to have a great whitewater experience. 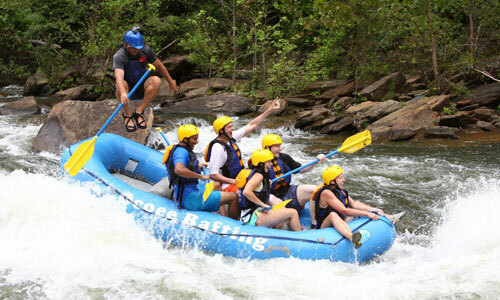 Ocoee River rafting is a fun-filled, action-packed adventure that’s sure to captivate you from start to finish. We hope you’ll join us soon for a great day on the water. 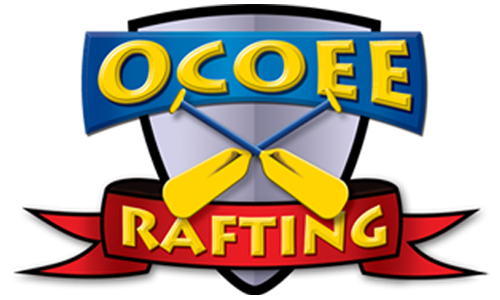 For the Full River Ocoee dates and times click here to view the Rafting Calendar.